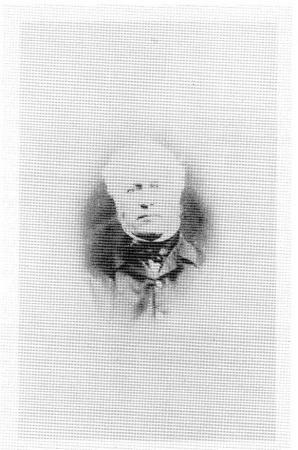 Little is known of the natural history of Leicestershire before 1850 but James Harley, born and educated in Loughborough, was an active field naturalist and well regarded nationally as well as locally. Although he wrote extensively only one piece of his work was published and the rest remains in manuscript. In this publication Ron Hickling gives a background to the life of James Harley and reviews his work. Much information was taken from the Diary of James Harley 1840-1847 and this is held at the Leicestershire Records Office in Wigston and makes very interesting reading about the birds in our county which you do not see today. This book is in the Local Studies Section of Rothley Library and is available on loan. Ron Hickling died in Rothley on the 18th October 2006 aged 93 years. He was a dedicated ornithologist and in 1978 he single-handedly published The Birds of Leicestershire and Rutland for which he received an Honorary Master of Science Degree from Leicester University. XHTML 1.0 validated. WCAG compliant. Page generated in 0.2763 seconds.